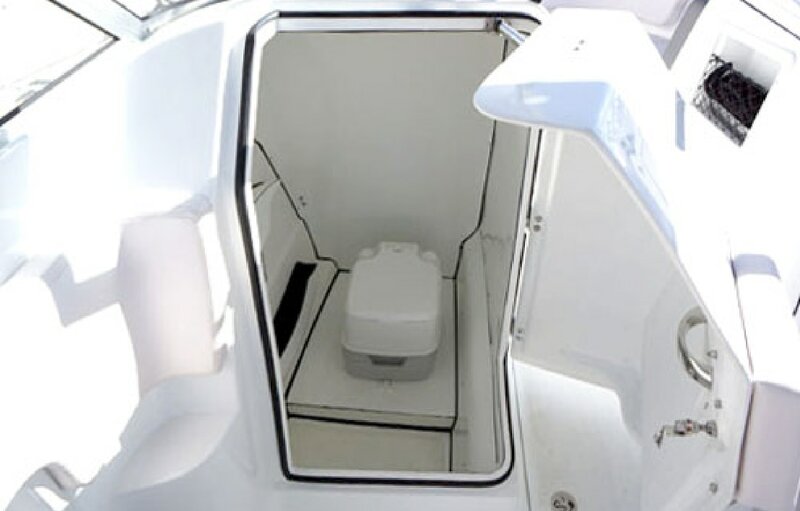 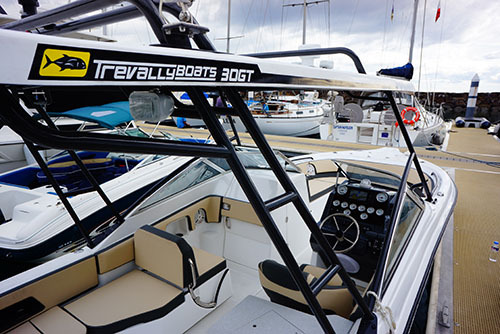 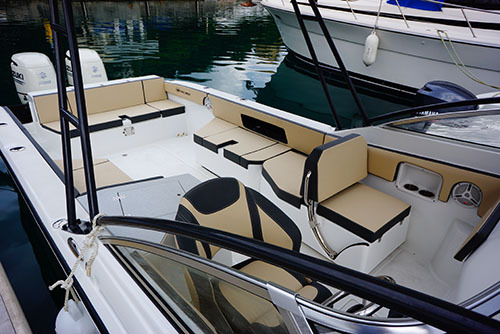 ​A great all around deep V hulled boat that ensures you have a great time on the water. 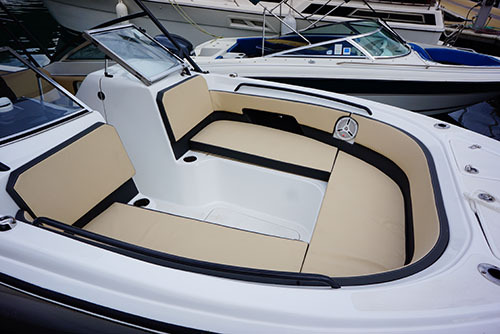 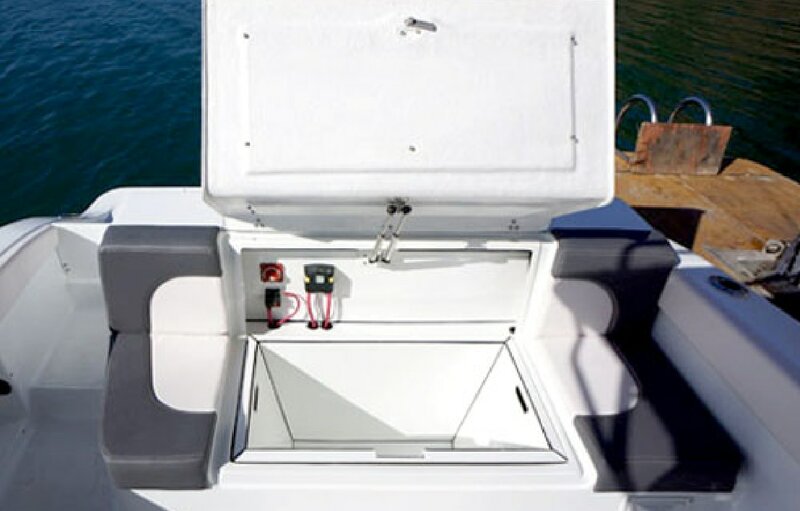 With a versatile range of features and loads of deck space this boat it built to entertain. 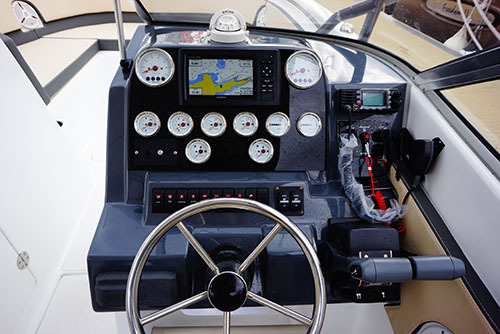 Powerful performance from twin outboards up to 500hp will surely excite!